Boasting about its heavy-duty motor, adjustable cushioning system, and high-quality design, the True PS800 treadmill can be considered among the top choices for an effective exercising machine. Plus, look forward to its aluminum straddle covers, orthopedic belt, superior deck, and lots of advanced features that are designed to make your workout as comfortable, safe, and enjoyable as possible! If you want quality, performance, and durability in your treadmill – and if you have the money to spend for it – then, by all means, get the True PS800 treadmill. However, with a price tag of nearly $4,000, I don't think most people can afford it. 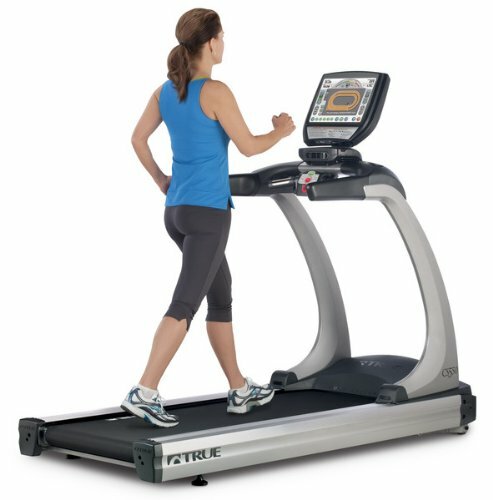 See our best buy treadmills page to look for alternatives. The True PS800 treadmill carries a huge and powerful motor with 4 horsepower continuous duty. Imagine that! This only means that no matter how rigorous your workout is or how fast of a runner you are, the machine can accommodate even your toughest and most conscientious running performances. One noticeable feature of this machine is its tread belt that provides you with a large enough running surface for comfort and ease of exercise. Moreover, the orthopedic belt prevents impacts on your back, joints, and knees, providing you a safe and comfortable running experience. 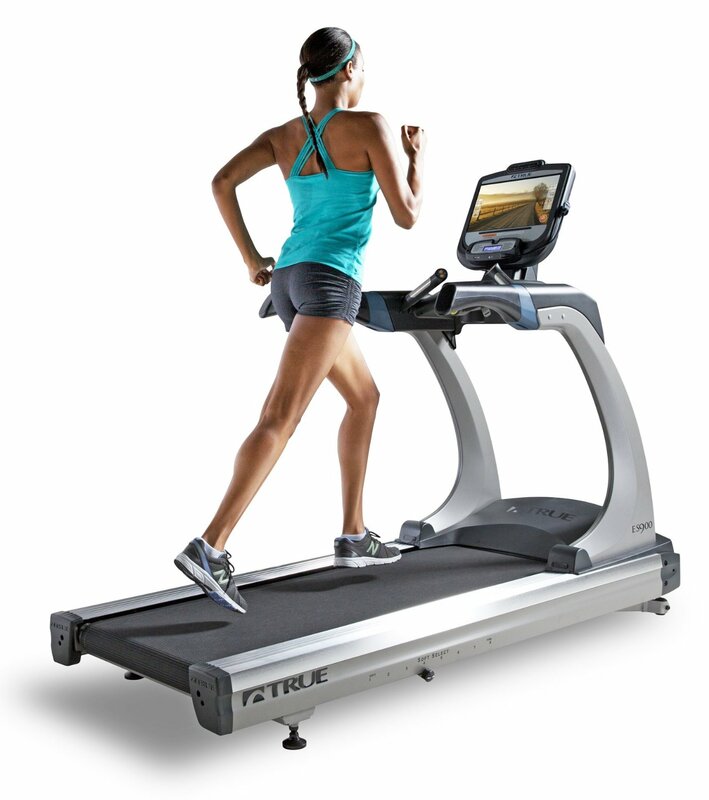 In addition to this, another safety feature of the treadmill is the True Soft System technology that accurately and effectively absorbs shock during every stride. This works by providing a soft landing surface for your feet during impact and then transitioning to a firmer one during push off. The high-quality deck of the machine is reversible and features a Soft Select system, where you can choose the firmness of the deck according to your preference or your workout needs. Similar to other True treadmill models, the PS800 treadmill is built with a digital contact heart rate monitoring system that allows you to track and monitor your heart rate during your workout sessions. In addition to this, it is also equipped with the Polar wireless system and Heart Rate Cruise Control system that both allow you to identify your optimal heart rate and adjust the machine to keep there so you can reach your goals faster. Manufactured with high-quality parts and components, the PS800 treadmill offers power, durability, and long-lasting use. Combined with its excellent service and long warranties, you can guarantee years and years of heavy use. The price may be a little steep to some consumers, but if you observe strictly, you will realize that advanced features and high-quality performance come with such price. Also just like other True treadmills, another drawback of the PS800 machine is that it only offers a 30-year warranty for the motor, unlike other high-end models that provides lifetime warranty. Although 30 years is already long enough, when looking at investing on a treadmill, a lifetime warranty should be one of the factors, especially for high end machines. One positive about the warranty is that it offers 10 years for parts which is longer than what other premium brands are offering at the moment. 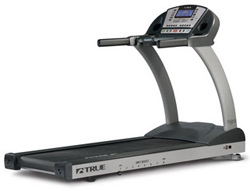 If you plan on buying a True PS800 treadmill, I suggest you find a local dealer through Truefitness. You can get it for just $3,799.00.